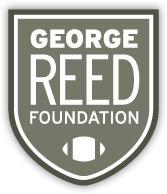 The George Reed Foundation was founded by #34 himself, with a strong focus on helping the disabled and disadvantaged who are physically and intellectually challenged. 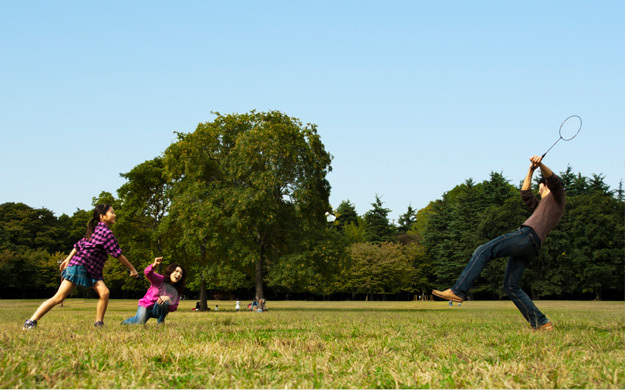 We support programs and projects that focus on education, continuous learning and inspiring healthy and active living. George has personally been a long time supporter of Saskatchewan Special Olympics, and lends his name to them in creating a future legacy fund. As well, over the years George has provided his support to pictogram development-a method of symbolic communication. The George Reed Foundation and the University of Regina are working to create a centre of study for pictogram research and development. We envision the centre further exploring other means of visual communication, and the creation of scholarships to support students who want to help people with physical or intellectual disabilities. It is the generosity of sponsors and donors alike that make them possible. In George's eyes the future is bright for the Foundation, and full of potential.